Shout, shout, let it all out. These are the things I can do without. Come on, I’m talking to you, come on. Shout, shout, let it all out. These are the things I can do without. Come on, I’m talking to you, come on. In violent times. You shouldn’t have to sell your soul. In black and white. They really really ought to know. Those one track minds. That took you for a working boy. Kiss them, goodbye. You shouldn’t have to jump for joy. Shout, shout, let it all out. These are the things I can do without. Come on, I’m talking to you, come on. They gave you life. And in return you gave them hell. As cold as ice. I hope we live to tell the tale. I hope we live to tell the tale. Shout, shout, let it all out. These are the things I can do without. Come on, I’m talking to you, come on. Shout, shout, let it all out. These are the things I can do without. Come on, I’m talking to you, come on. Shout, shout, let it all out. These are the things I can do without. Come on, I’m talking to you, come on. And when you’ve taken down your guard. If I could change your mind. I’d really love to break your heart. I’d really love to break your heart. Shout, shout, let it all out. These are the things I can do without. Come on, I’m talking to you, come on. Shout, shout, let it all out. These are the things I can do without. Come on, I’m talking to you, come on. Grite, grite, ponha tudo para fora. Tudo isso são coisas que eu posso dispensar. Vamos, estou falando com você, vamos. Grite, grite, ponha tudo para fora. Tudo isso são coisas que eu posso dispensar. Vamos, estou falando com você, vamos. Em tempos violentos. Você não deveria vender sua alma. Em preto e branco. Eles realmente, realmente deveriam saber isso. Aquelas mentes obcecadas. Que o trataram como um garoto trabalhador. Dê adeus a elas. 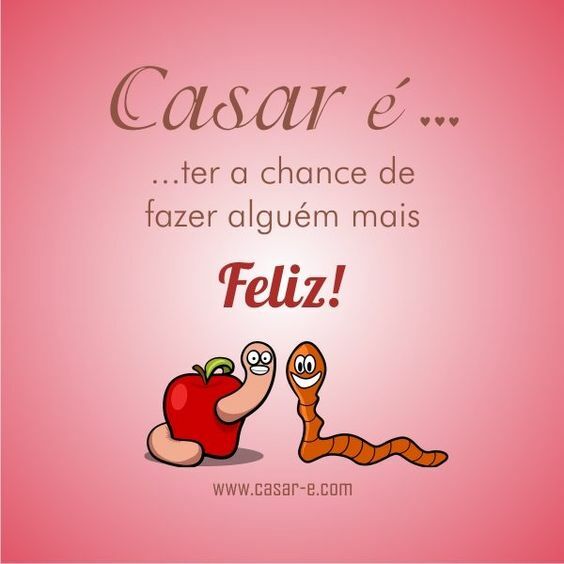 Você não deveria pular de alegria. Grite, grite, ponha tudo para fora. Tudo isso são coisas que eu posso dispensar. Vamos, estou falando com você, vamos. Eles lhe deram a vida. E em retorno você deu a eles o inferno. Tão frio quanto gelo. Espero vivermos para contar a história. Espero vivermos para contar a história. Grite, grite, ponha tudo para fora. Tudo isso são coisas que eu posso dispensar. Vamos, estou falando com você, vamos. Grite, grite, ponha tudo para fora. Tudo isso são coisas que eu posso dispensar. Vamos, estou falando com você, vamos. Grite, grite, ponha tudo para fora. Tudo isso são coisas que eu posso dispensar. Vamos, estou falando com você, vamos. E quando você baixou sua guarda. Se eu pudesse mudar sua mente. Eu realmente adoraria quebrar seu coração. 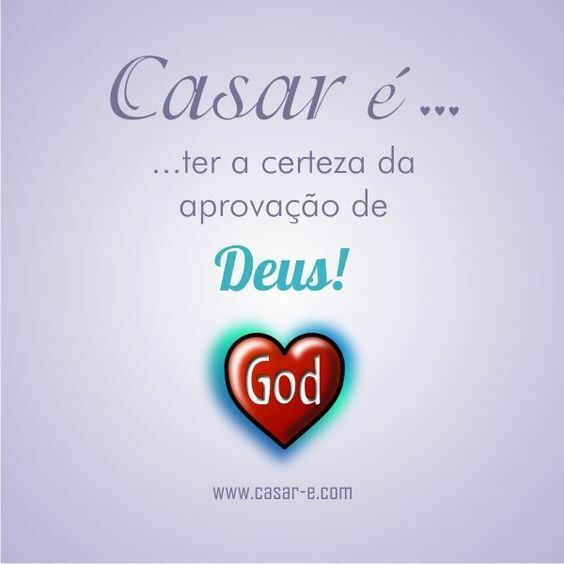 Eu realmente adoraria quebrar seu coração. Grite, grite, ponha tudo para fora. Tudo isso são coisas que eu posso dispensar. Vamos, estou falando com você, vamos. Grite, grite, ponha tudo para fora. Tudo isso são coisas que eu posso dispensar. Vamos, estou falando com você, vamos. I wanted to be with you alone. And talk about the weather. But traditions I can trace. Against the child in your face. Won’t escape my attention. You keep your distance fear. The system of touch. And gentle persuasion. I’m lost in admiration. Could I need you this much. Oh, you’re wasting my time. You’re just, just, just wasting time. Something happens and I’m head over heels. I never find out till I’m head over heels. Something happens and I’m head over heels. Ah! Don’t take my heart, don’t break my heart. Don’t, don’t, don’t throw it away. Throw it away! Throw it away! I made a fire and watching burn. Yeah! Thought of your future. With one foot in the past now. Just how long will it last. No! Ho! No! Have you no ambition. My mother and my brothers. Used to breathe in clean in air. (Changes with those). And dreaming I’m a doctor. (They can’t stop). It’s hard to be a man. When there’s a gun in your hand. Oh, I feel so. Something happens and I’m head over heels. I never find out till I’m head over heels. Something happens and I’m head over heels. Ah don’t take my heart, don’t break my heart. Don’t, don’t, don’t throw it away. And this my four leaf clover. I’m on the line, one open mind. This is my four leaf clover. It’s my mind’s eye. One little boy, one little man. Funny how time flies. 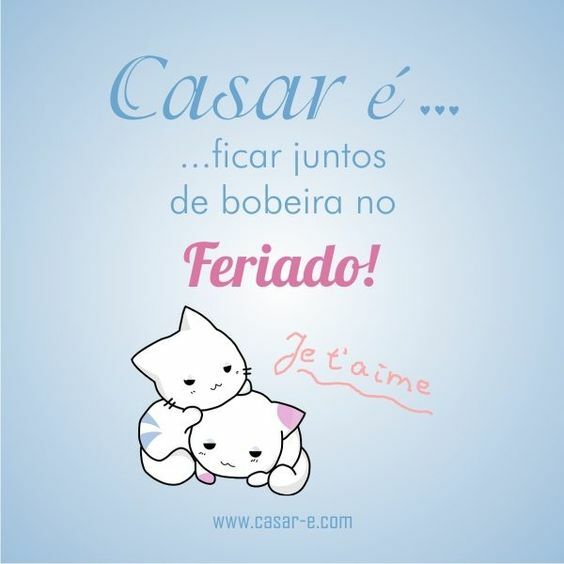 Um menininho, um homenzinho. Engraçado como o tempo voa. Welcome to your life. There’s no turning back. Even while we sleep. We will find you. Acting on your best behaviour. Turn your back on mother nature. Everybody wants to rule the world. It’s my own design. It’s my own remorse. Help me to decide. Help me make the most of. Freedom and of pleasure. Nothing ever lasts forever. Everybody wants to rule the world. There’s a room where the light won’t find you. Holding hands while the walls come tumbling down. When they do I’ll be right behind you. So glad we’ve almost made it. So sad they had to fade it. Everybody wants to rule the world. I can’t stand this indecision. Married with a lack of vision. Everybody wants to rule the world. Say that you’ll never, never, never, never need it. One headline, why believe it? Everybody wants to rule the world. All for freedom and for pleasure. Nothing ever lasts forever. Everybody wants to rule the world. Bem-vindo à sua vida. Não há volta. Mesmo enquanto dormimos. Nós encontraremos você. Comportando-se da melhor maneira. Dê as costas à mãe natureza. Todos querem governar o mundo. É o meu próprio projeto. É o meu próprio remorso. Ajude-me a decidir . Ajude-me a aproveitar. O máximo da liberdade e do prazer. Nada dura pra sempre. Todos querem governar o mundo. Há um lugar onde a luz não encontrará você. Dando as mãos enquanto as paredes desmoronam. Quando isto acontecer, estarei bem atrás de você. Tão contente por termos quase conseguido. Tão triste pois eles tiveram que esconder isso. Todos querem governar o mundo. Não posso suportar esta indecisão. Aliada a uma falta de visão. Todos querem governar o mundo. Diga que você nunca precisará disto. Uma manchete, porque acreditar nela? Todos querem governar o mundo. Tudo pela liberdade e pelo prazer. Nada dura para sempre. Todos querem governar o mundo.